Rapid charging: 40-50 mins/battery; about 140 mins for 3 batteries. 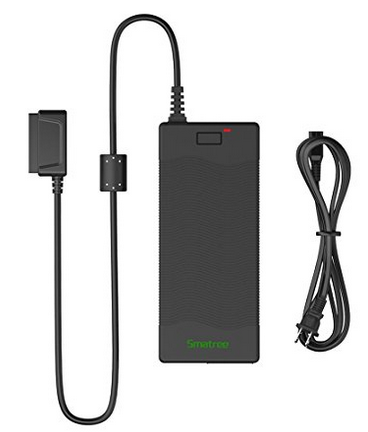 Shorten 30%- 40% time than oem charger. Only one battery is charged at a time,not charging all three batteries at once and charging the battery from high power level to low power level. 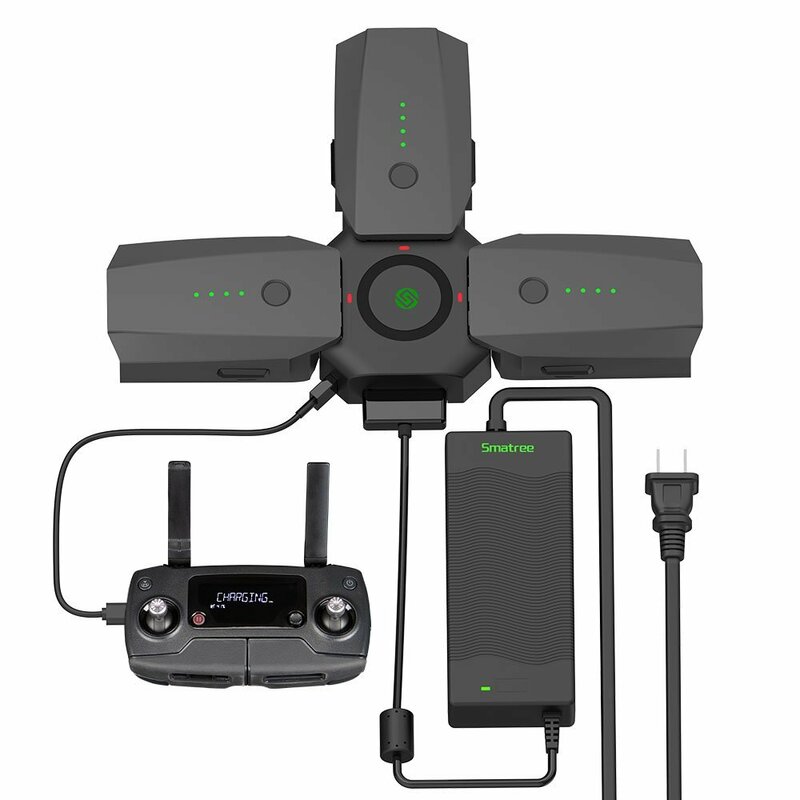 Multi battery charging hub:4 in 1 charger, 3 batteries ports for mavic pro ,one 5v/2. 4a usb port for remote controller or smartphone. 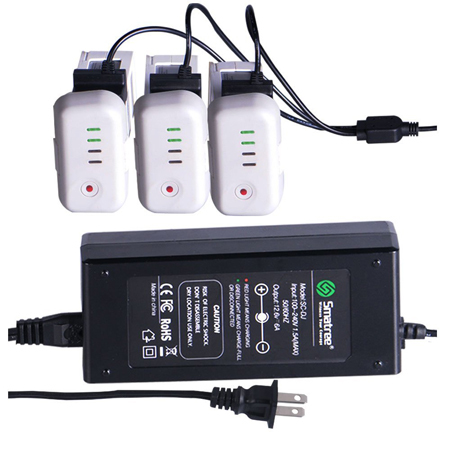 Ul listed 80w rapid battery charger: sole replacement battery charge approved by ul, use in safety without worry. Portable power bank function: use our smart charging hub,you can convert mavic battery to power bank to charger mavic remote controller, cell phone and other electronics devices.